LOUISVILLE, Ky., (April 9, 2018) – Ever wanted to know how the VIPs dine at the racetrack on Derby weekend and how much food it takes to pull off the flavorful feast? Churchill Downs has released the official menu of the 144th Kentucky Derby. 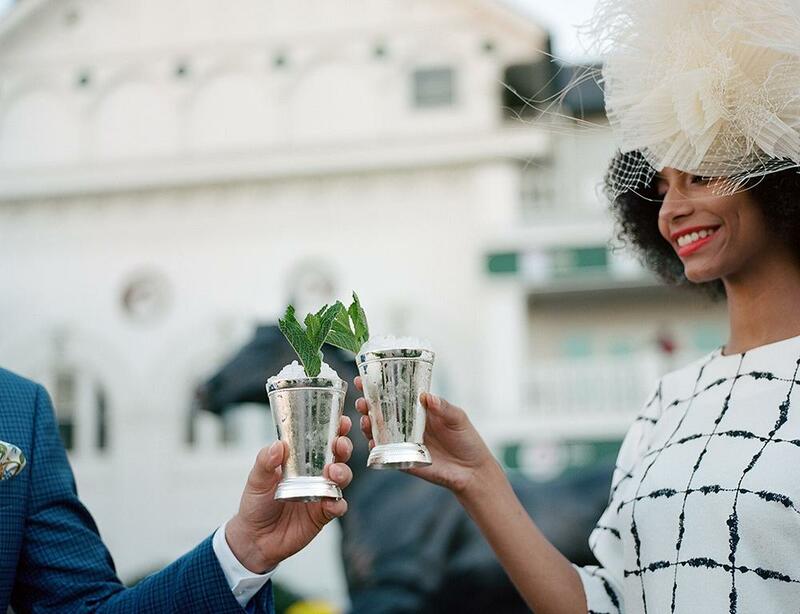 More than 160,000 people attend the Run for the Roses, and the menu will be served to 22,000 guests in premium dining areas during the Kentucky Derby and the Kentucky Oaks. Here’s a little inside dish: The menu features 5,640 pounds of turkey, 4,075 pounds of braised pork, 8,200 pounds of pasta, 7,600 pounds of potatoes, 3,800 pounds of carrots and 3,600 oysters. Churchill’s Executive Chef David Danielson drew inspiration for the 2018 menu from Woodford Reserve’s flavor wheel, which includes wood, spice, grain, sweet aromatics and fruit and floral notes that are present in each sip of its Kentucky Straight Bourbon Whiskey. Woodford is a presenting sponsor of the Kentucky Derby. 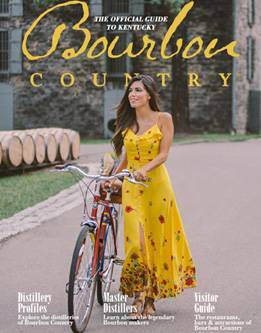 These flavors, paired with modern twists on iconic Southern staples, bring Kentucky’s rich cuisine and Bourbon tradition to life.